Deloitte has acquired Perth-based The Terrace Initiative in a deal designed to access the management consulting firm’s cloud-based technology platform. While not as technology-focused as the recent acquisition of Converging Data, the transaction serves up Alchymy, a digital portal which provides insights specific to change initiatives via personalised dashboards. Founded in 2013, The Terrace Initiative operates as a change management specialist within mining and transport, alongside expertise in government, transport and financial services. Specifically, the business leverages data and technology to help customers manage change programs, in addition to using proprietary tools and a Transformation Sciences methodology via Alchymy. “The digital age is driving organisational change at an unprecedented rate,” said Kaylene O’Brien, managing partner of consulting at Deloitte. “Managing the human aspects of these changes is incredibly complex and generates large amounts of data that has traditionally been hard to capture and interpret. Terms of the deal will see joint CEOs of The Terrace Initiative, Melissa Bell and Corrie Scheepers, join Deloitte as partners in Perth, to head up a new leader-led change team, forming part of Deloitte Consulting’s organisation transformation practice in the process. 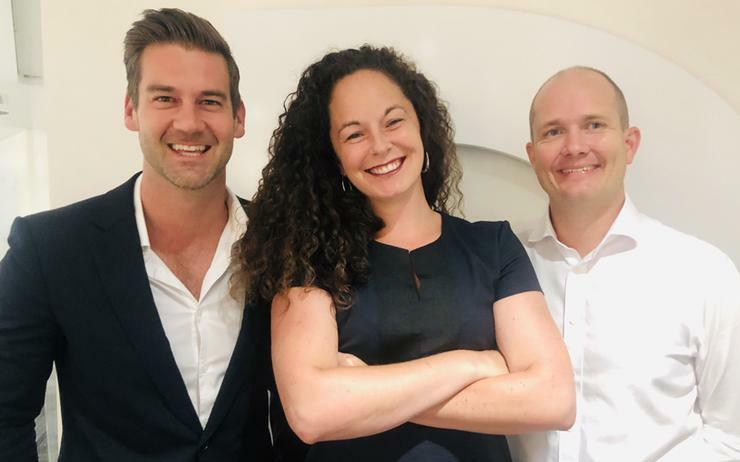 Furthermore, the company’s 49 staff will also join Deloitte offices in Perth, Brisbane, Sydney and Melbourne, as well as Cape Town, South Africa. “The world of work is rapidly changing,” added David Brown, lead partner of Human Capital at Deloitte. “The future of work, workers and the workplace are all being disrupted by technology, in a myriad of ways. According to Brown, cloud-based platforms are increasingly being used within the change management space, as change programs become more complex. Deloitte already uses the ChangeScout platform to help change practitioner clients better manage change projects, with Alchymy set to complement such technology. “The Terrace Initiative’s Transformation Sciences methodology is data-driven and leadership-led, underpinned by unique products and tools to equip leaders successfully transition into the future,” Brown explained. “Their Alchymy platform provides leaders with insights into exactly what changes are going on in their organisation at any point in time and enables them to see the impacts on a group, team and individual level. From a timing perspective, the business will join the Human Capital Consulting practice effective 1 May. “Change is so often a question mark,” Scheepers said. “We help people prepare to get the best out of change, to get answers to their questions and to explore what can be achieved by seeing transformation from a data-driven and leader-led perspective.